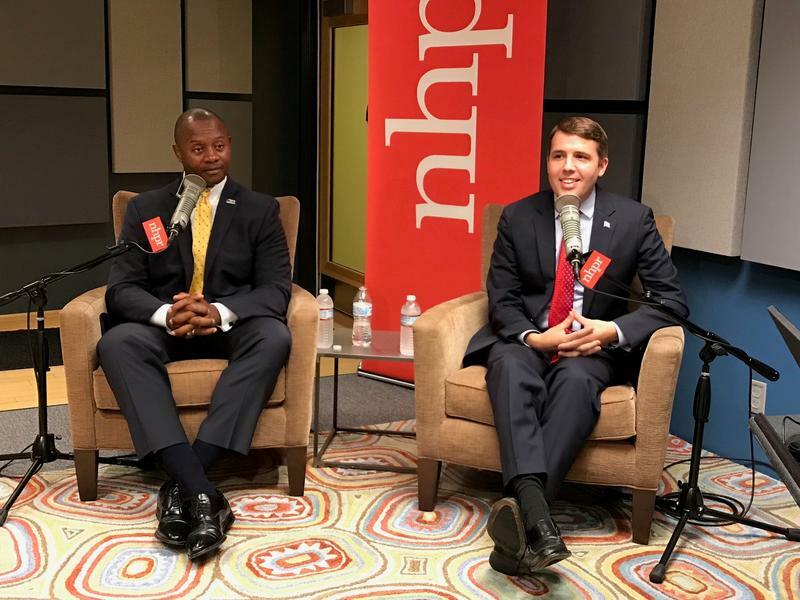 First Congressional District candidates Eddie Edwards and Chris Pappas faced off at New Hampshire Public Radio today for their first, live debate of the general election. Edwards, a Republican from Dover, is a former chief of law enforcement for the state Liquor Commission. Pappas, a Democrat from Manchester, is a restaurateur and current Executive Councilor for District 4. NHPR's Lauren Chooljian, one of the debate moderators, joined All Things Considered host Peter Biello to discuss how the debate went. The candidates for New Hampshire's First Congressional seat campaigned in opposite sides of the district Thursday night. 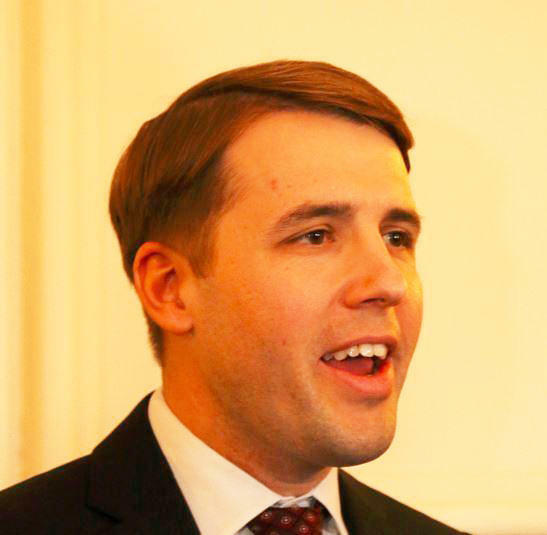 In Manchester, Democrat Chris Pappas talked about economic opportunity. 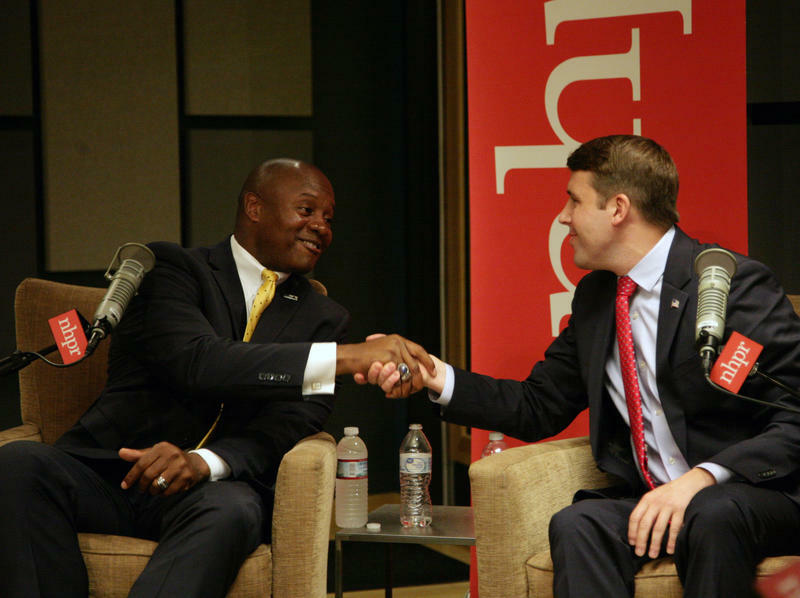 And in Dover, Republican Eddie Edwards discussed solutions to treating substance misuse and addiction. 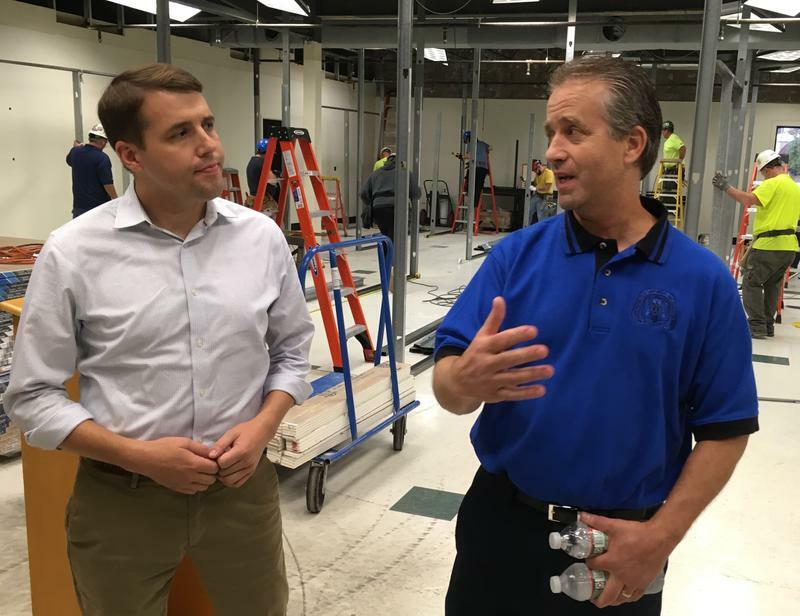 Pappas made his campaign stop at a carpenter training facility to discuss his proposals for improving opportunity for middle class workers. The candidates for New Hampshire's 1st Congressional district made their first joint appearance today since their primary wins. 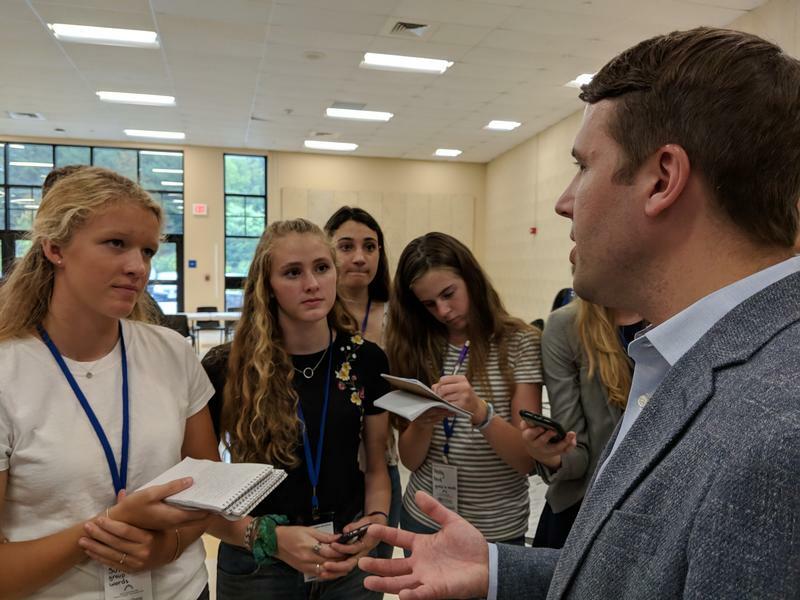 Democrat Chris Pappas and Republican Eddie Edwards took tough questions at a wide-ranging press conference… with high school journalists. Pappas and Edwards stood side by side in the Oyster River High School multi-purpose room, surrounded by teenagers brandishing reporters' notebooks and cell phone cameras. The battle for New Hampshire’s 1st District Congressional seat is officially set: It will be Republican Eddie Edwards vs. Democrat Chris Pappas in November. It was a hard fought - often negative - campaign on both sides of the aisle, and voters certainly had their work cut out for them. 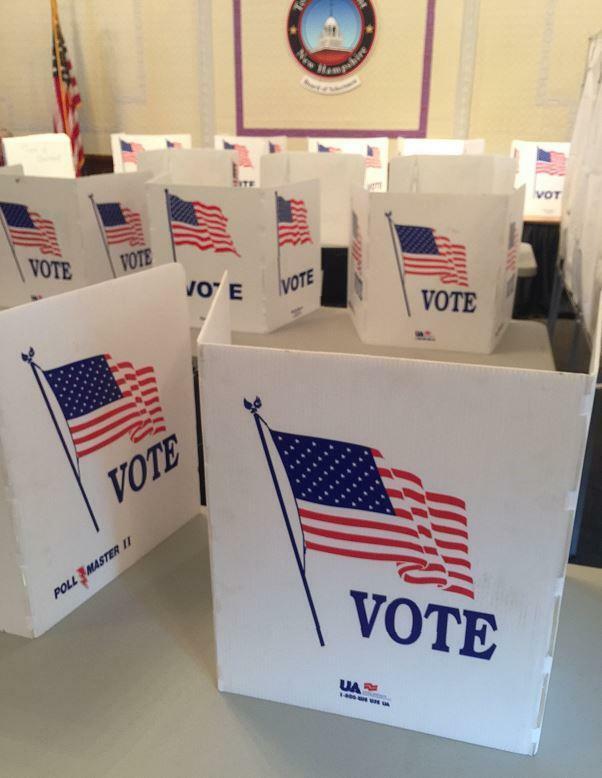 Primary Day can simply be the day when voters choose who will represent their parties during the general elections. But primaries can also shape - or reshape - a party, and sometimes in lasting ways. This year could be one of those times for the New Hampshire Democratic Party. 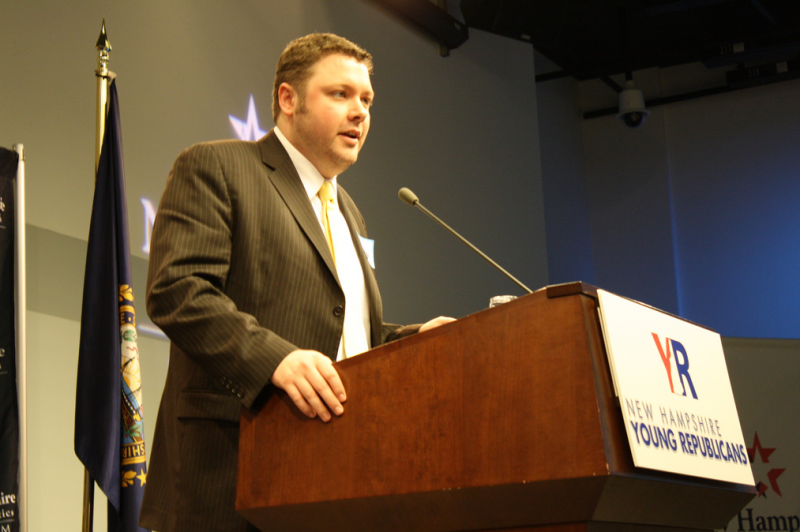 Joining All Things Considered host Peter Biello to talk about these particular primary politics is Josh Rogers. 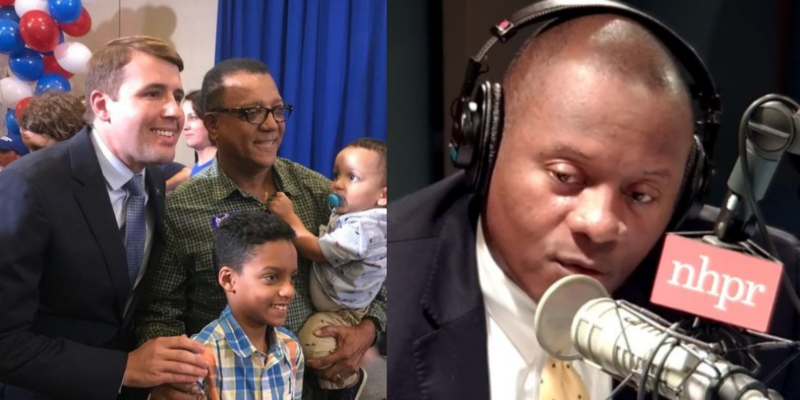 The days until New Hampshire’s primary election are numbered, and most of the Democratic candidates for the 1st Congressional District are using their remaining public appearances to attack the two assumed front runners. All eleven candidates met at Manchester Community College Thursday night for their final New Hampshire Democratic party sponsored forum, and it was clear that most of the congressional hopefuls have their sights set on Executive Councilor Chris Pappas and Maura Sullivan. U.S. 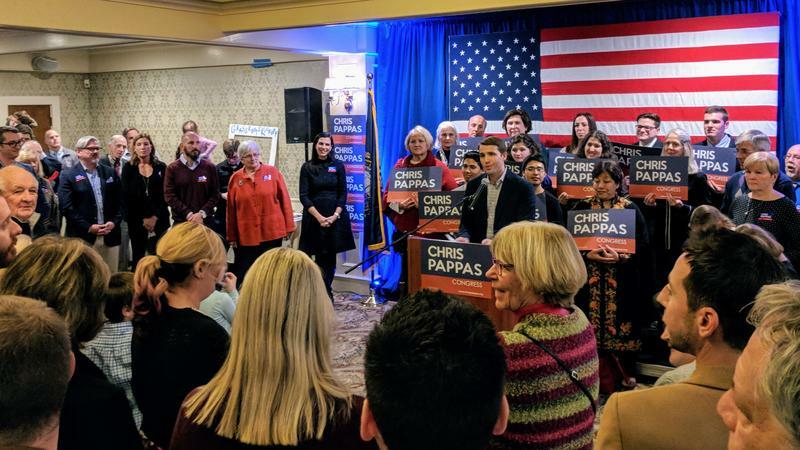 Senator Jeanne Shaheen has officially endorsed Chris Pappas in the race for the 1st Congressional District, a move that has stirred up some drama among other Democrats in the crowded field. 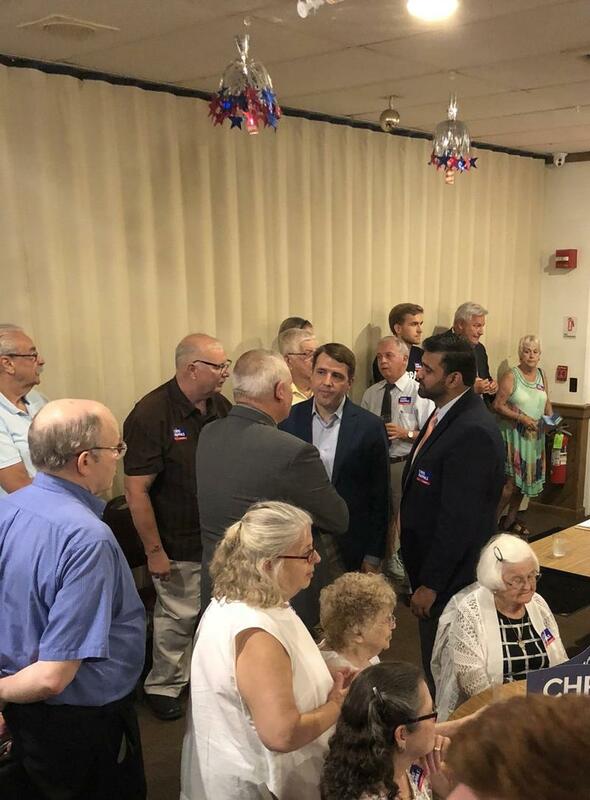 Shaheen and Pappas announced the endorsement together Tuesday at the American Legion Sweeney Post in Manchester. While Pappas supporters munched on chicken tenders from The Puritan, the Pappas family’s restaurant, Shaheen told the crowd she’s known Pappas since he was in high school, when he worked on her 1996 campaign for governor. 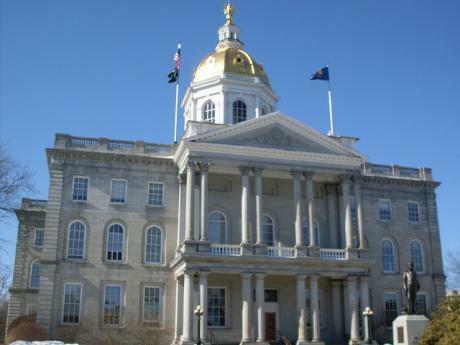 The Executive Council will vote Wednesday on Governor Chris Sununu’s request for a special legislative session this summer. The call for a session stems from the Supreme Court’s recent decision in South Dakota v. Wayfair, in which the majority of justices ruled that states that impose a sales tax can require businesses in other states to collect and remit that tax on their behalf. New Hampshire Sen. Maggie Hassan is backing Executive Councilor Chris Pappas in the crowded 1st Congressional District race. It’s pretty early for a big endorsement like this -- the primary election isn’t until September. But Hassan, a Democrat, told a crowd of people inside Water Street Books in Exeter that people keep asking her who she’s voting for and she decided it’s best to tell them now. A major political controversy broke last week when state officials accused Dartmouth Hitchcock Hospital of failing to live up to the terms of a contract to run the state psychiatric hospital. 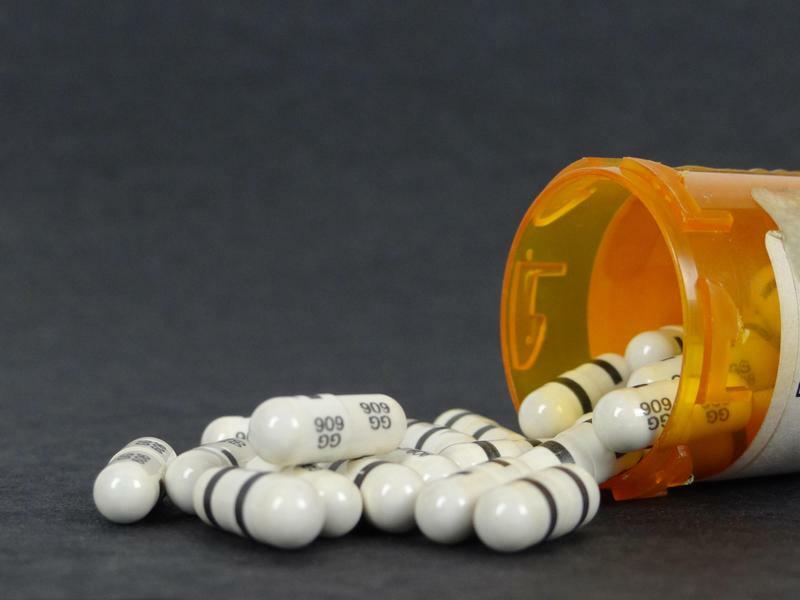 Executive Councilors approved two contracts Wednesday that provide the state with more funding to address the opioid crisis. About $3 million dollars will go into medical training, medication-assisted treatment, and information about substance use disorder. Councilor Chris Pappas says he thinks these contracts will have an immediate impact in the state’s ability to handle the drug crisis. “Make sure we get people the treatment they need; make sure that medications are available for people so they can get well and get over their substance use disorder,” he said. 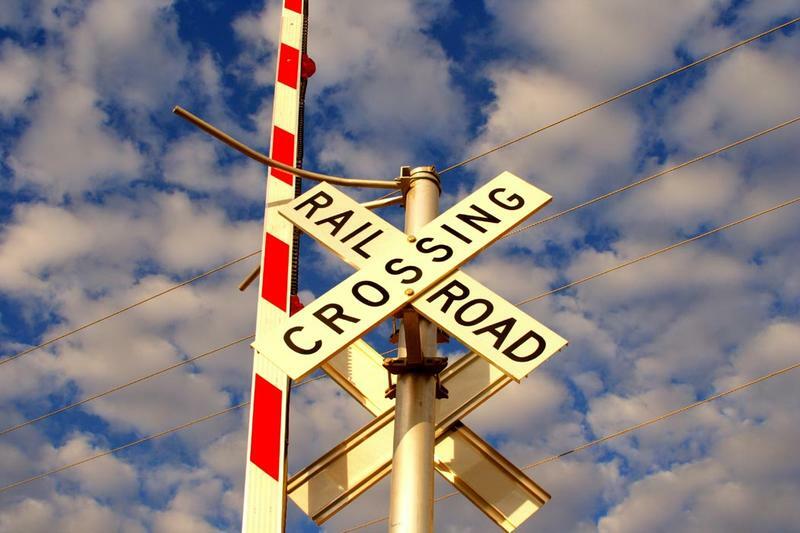 Two Democratic Executive Councilors are outlining a proposal they say could fund passenger rail service between Manchester and Boston. District 4 Executive Council candidates Chris Pappas and Bob Burns met in debate Wednesday. They are vying to replace outgoing councilor Ray Weiczorek. An Executive Council race in the Manchester area turned out to be one of the state's closest primary races.